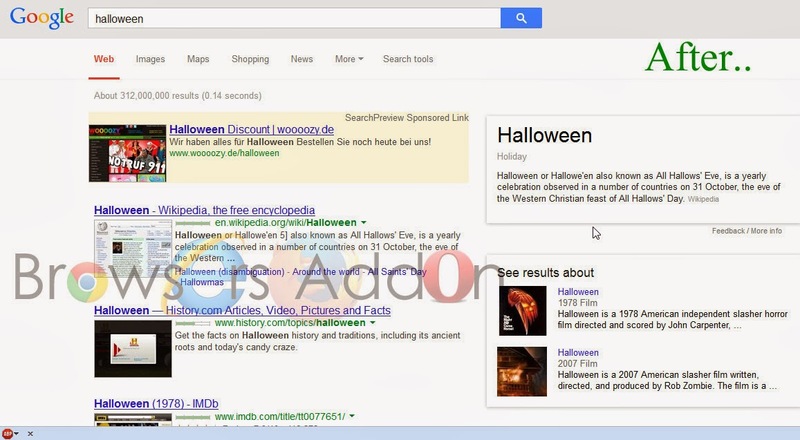 SearchPreview is an extension is for Google Chrome which gives us a preview of the search results when search with Google, Yahoo!, Bing and DuckDuckGo. 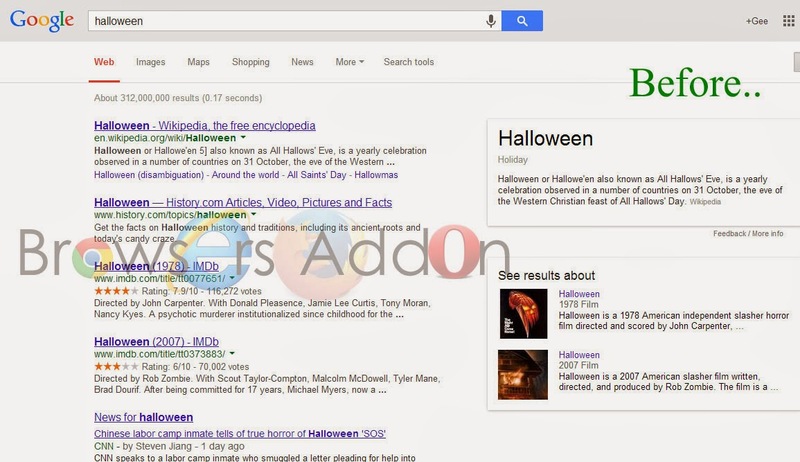 Apart from the preview (thumbnails), it also show popularity ranks of the sites which are result of search result. 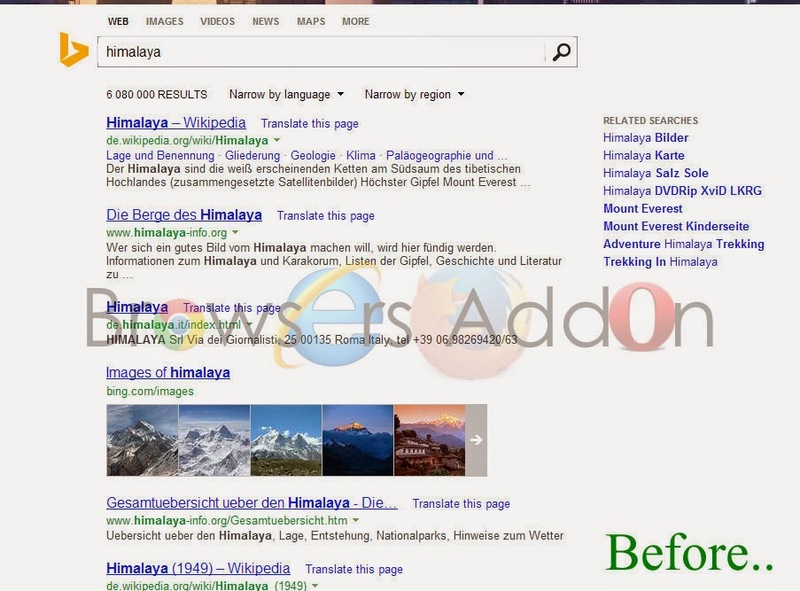 It was previously know as GooglePreview. This add-on uses service provided by Webshot. 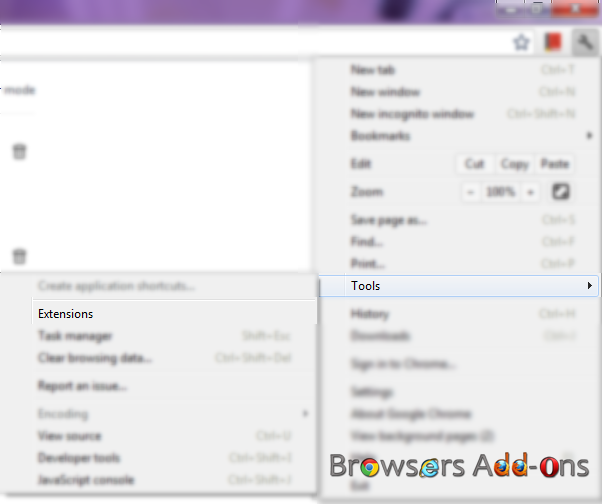 This extension is also available for Mozilla Firefox. 1. 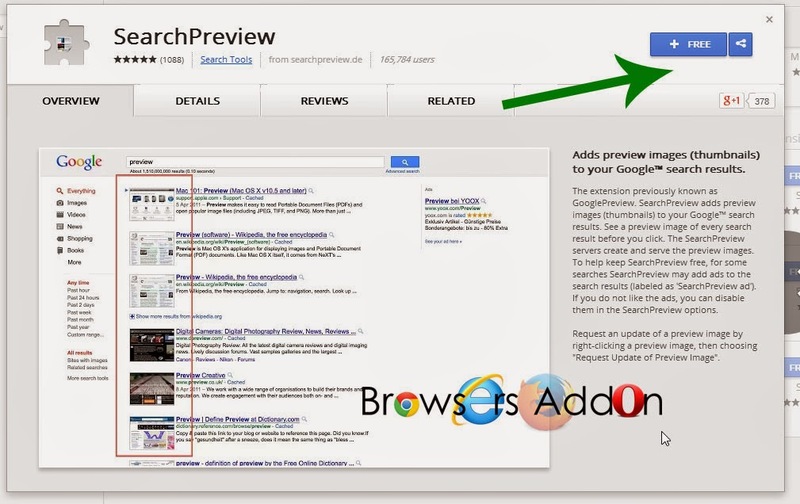 Go to Chrome web store an search for Search Preview, or simple click on the above download link and click on “FREE (ADD TO CHROME)“. 3. 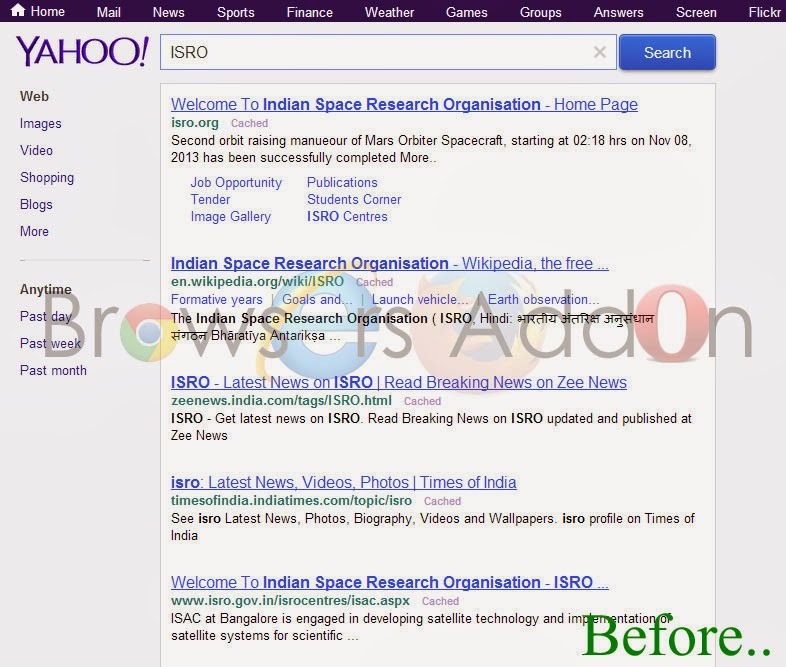 Now, Search Preview with message pop up appears at upper right corner of browser, indicating that the extension has successfully integrated with the Chrome. 4. 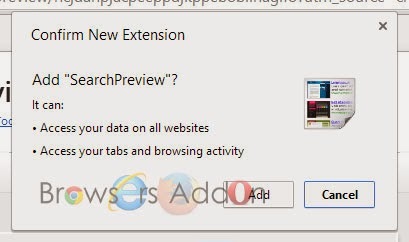 To access preferences, go to Chrome Extension Manager, search for “SearchPreview” tab and click on “Options“. 2. 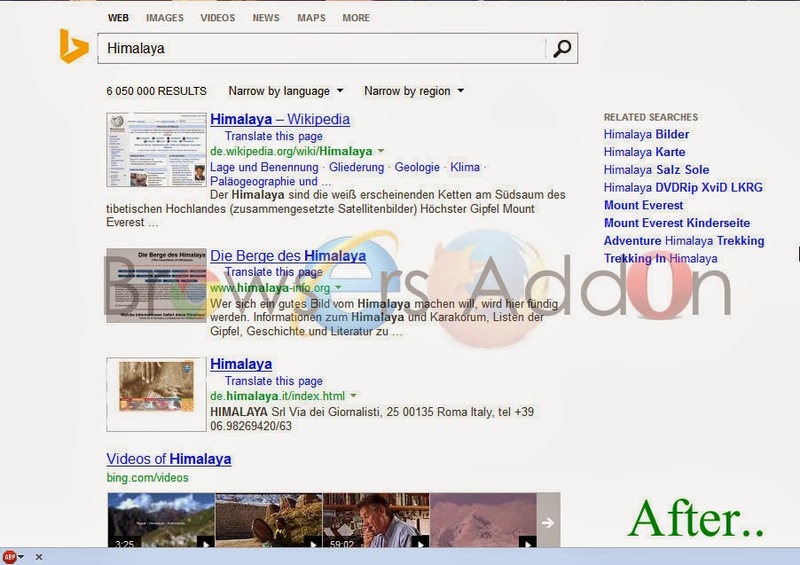 Now, un-tick the SearchPreview to temporarily disable the extension. Click on the dustbin icon and you will be greeted with pop-up, click “Remove” to remove the extension from Google Chrome. Next story Chime, One Extension for all Social Network’s Notification Needs. 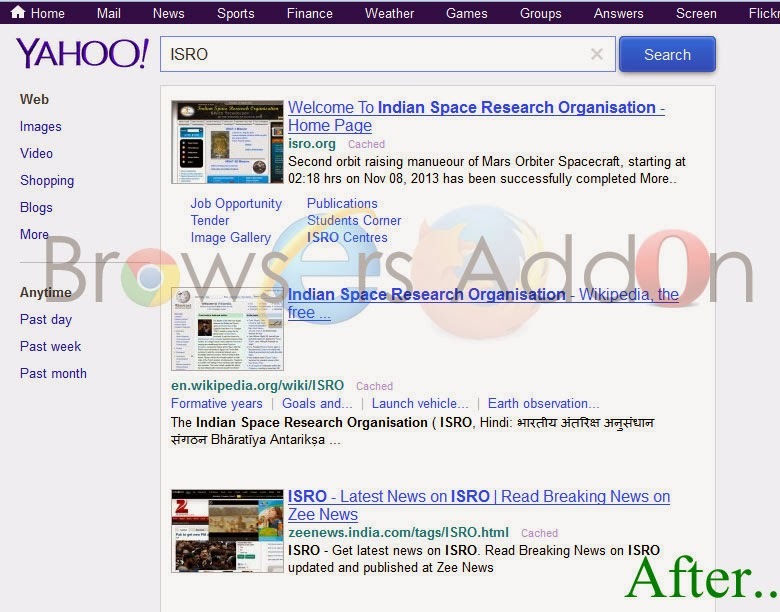 Previous story Get Previews (Thumbnails) When Searching with Google, Yahoo!, Bing and DuckDuckGo with SearchPreview.